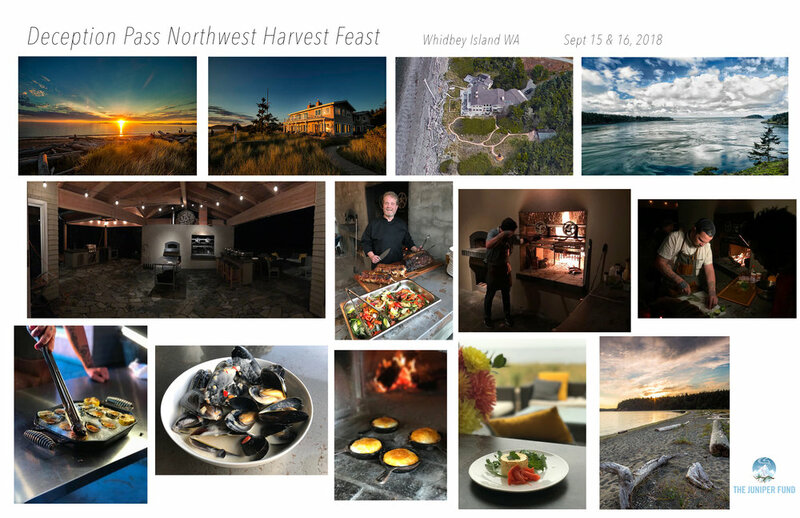 Join hosts Jim & Katarina Garner, along with the Juniper Fund's co-founder David Morton for an evening of good people, good food and good drink in an amazing setting. The event begins at 3pm on Saturday, September 15th, and we'll send you off with a scrumptious breakfast on Sunday the 16th. There are eight private rooms for couples or individuals. We look forward to treating you to flavors sourced from the freshest ingredients of the Northwest, including those from directly in front of the property. You'll experience the passion of good food cooked over an open fire that Jim and Chef Stefan both hold dear. The artisan wood fired oven and wood fired grill bring out the best of our Northwest bounty. A lovely evening of cocktail and wine pairings capped off by an beach side campfire with friends. 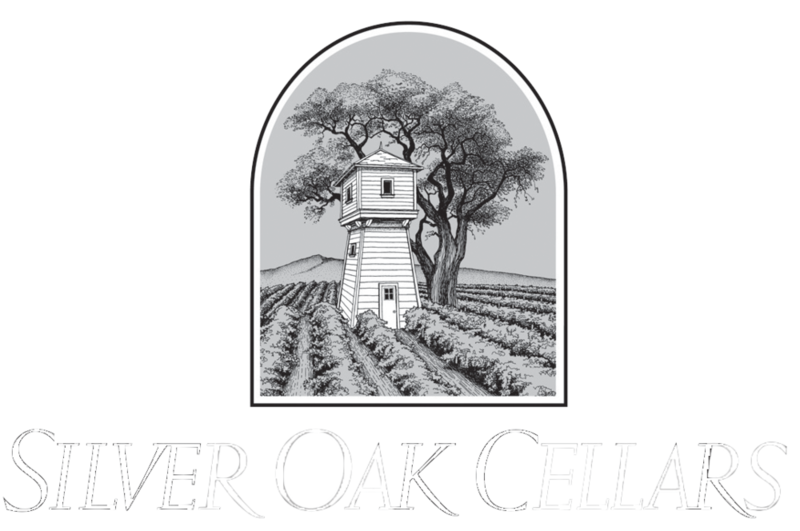 Wine will be provided by our friends at Silver Oak Cellars and Twomey. Your donation for this event goes directly to our families and grant programs, as our costs have been covered. As a 501(c)3 your donations are tax deductible. Your donation amount includes lodging for one couple (or individual) occupying one room, wonderful food, wine, beverages, conversation, camp fires, and fun. Space is limited- sign up soon by emailing directly to info@thejuniperfund.org. Donation Amount: $1,800.00 USD per couple (or individual) occupying one room.